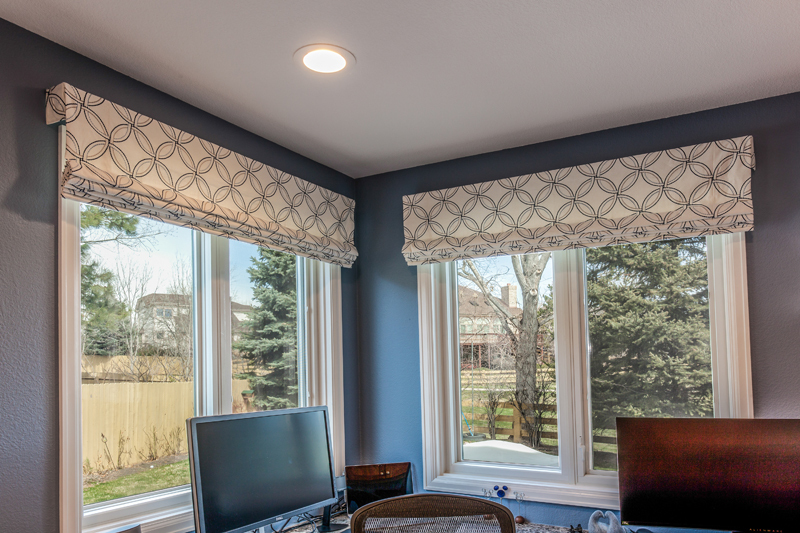 Window treatments and blinds are often overlooked as a key component of a well-designed space. They can soften a room, add color and texture to your home design, protect your furniture and floors from harmful sun rays, and even make your home more energy efficient. Our remodeling contractors and interior designers are proud to be your comprehensive resource for window covering solutions for your home, office, or rental property. Our window treatment specialists have endless resources for fabric to create custom draperies, romans, and cornices for your home improvement project. We also have multiple lines of drapery hardware ready to ship to your door, and we would love to help you put the finishing touches on your home. As a Hunter Douglas dealer, we are well-versed in all of the solutions the industry has to offer in blinds, duettes, silhouettes, sheers and shadings, cellular honeycombs, roller and solar shades, woven woods, shutters, vertical blinds, wood and metal blinds, pleated shades, and more. Contact Illusions Complete Home Solutions in Fort Collins, Loveland, or Windsor for more information about our window curtains and shades!